North India is a pure delight to the Mountain lovers and adventure enthusiast and also it packed full of culture, history, legends and royalty that make it perfect for family trip. There are plenty of picturesque and popular hill stations and also there is Thar Dessert in the state of Rajasthan. 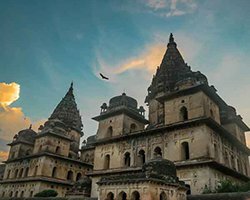 All the places are so magnificent and exotic that choosing a one place to visit becomes tough decision for the tourists and so the go with North India tour packages that includes so many exotic places in one package. With different climate, culture, language costume and also geographical differences North India is a region of diversities. 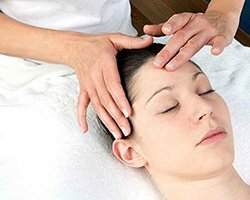 Those who are lookout for an adventurous trip can go for hill stations in Uttrakhand state in North India and for those who want to explore the royal history of India must go to Rajasthan to explore incredible India. 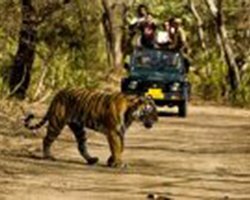 The wildlife or nature lovers can go to wildlife sanctuaries in Uttrakhand where one can enjoy jeep or elephant safari. And other can enjoy camel safari in Rajasthan. If you are planning family holiday trip then, nothing can more excite you than North India tour. 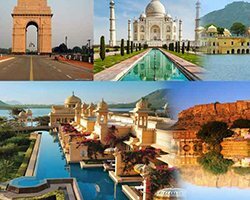 You can choose Golden triangle tour that showcase one of the seven wonders of the world Taj Mahal and the pink city Jaipur, red fort and India gate in Delhi. 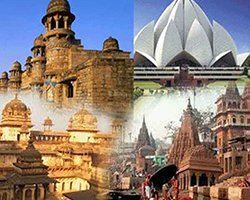 Our best North India Tour Packages covers all the major cities and tourist attractions of North India. 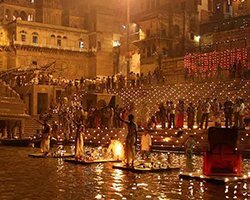 You can book the best North India Tour Package from Rover Holidays at best and exciting prices. 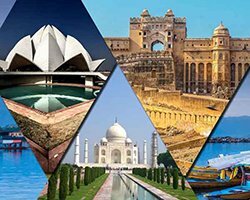 Go through our best North India tour packages and book your package online that is suitable for you as per your comforts and budget. 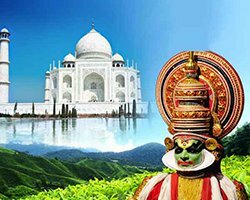 We offer budget North India tour package so that anyone and everyone can avail the offers. 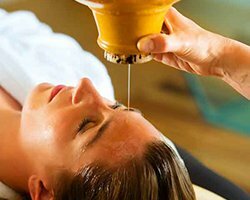 Book your package and enjoy accommodation at historical and magnificent resorts of North India with hearty foods and cuisines. 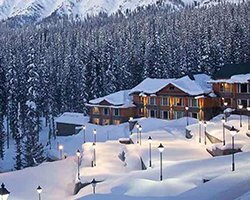 Our best North India holiday packages includes all the major states and cities like Delhi, Rajasthan, Uttrakhand and Himachal Pradesh. 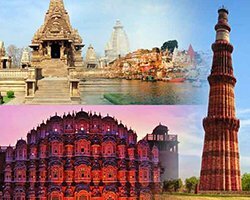 You can explore the culture, history, legends and adventure of North India during your North India holiday trip whether you are on honeymoon trip, family trip, solo trip or with your gang. 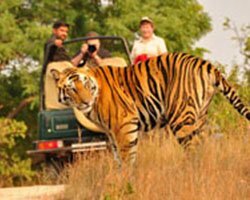 Rover Holidays offer you different types of tour packages related to your budget and duration of your trip. 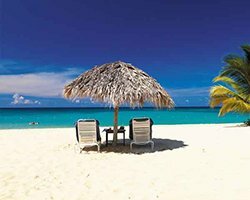 The different packages will help you to plan your holiday as per your comforts and budget and you can return back to your home with beautiful and cheerful memories.